For the ultimate eye opening look. 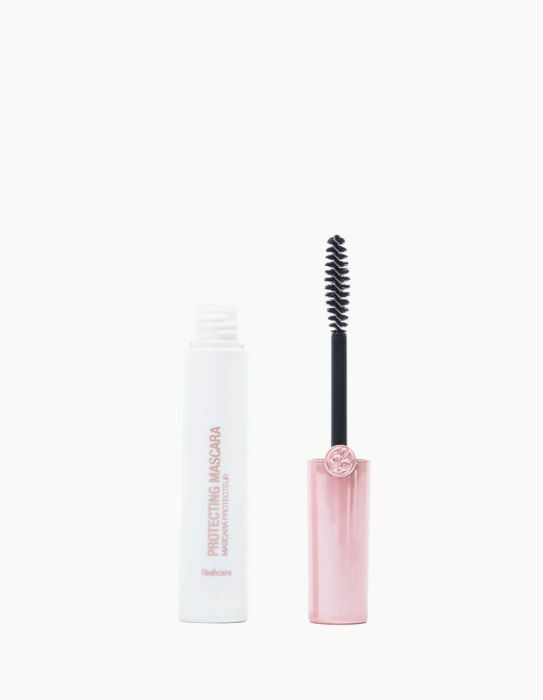 Lower Lash Stretch Mascara's exclusive elastic formula creates an eye opening look for lash extension wearers. Oil-free and conditioning formula wears all day without smudging. 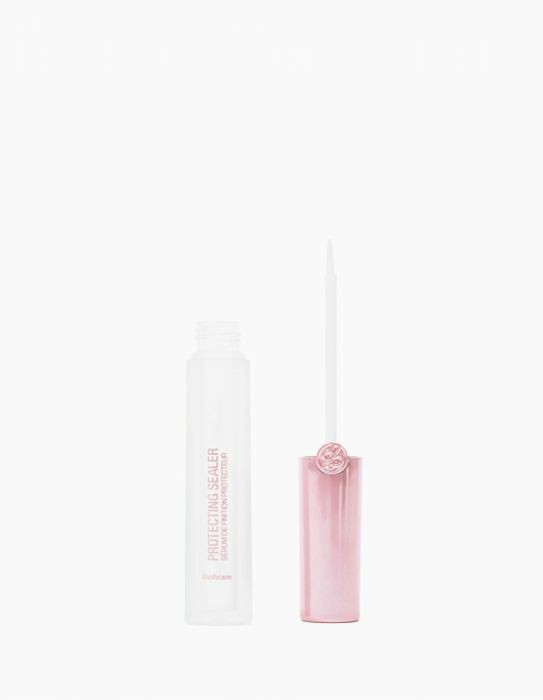 Specially engineered brush extends even the tiniest lower lashes. Stroke onto lower lashes from root to tip. Build volume to achieve desired look.